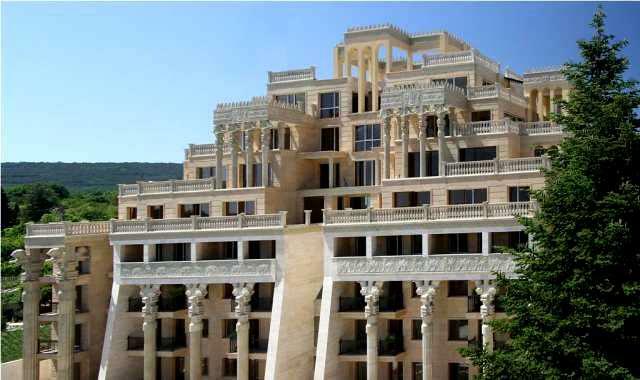 Designed for lovers of luxury and art, Argisht Palace has an incredible style, reminiscent of ancient Sumer and Babylon and exceptional architectural design that will ensure you may own a truly unique property. 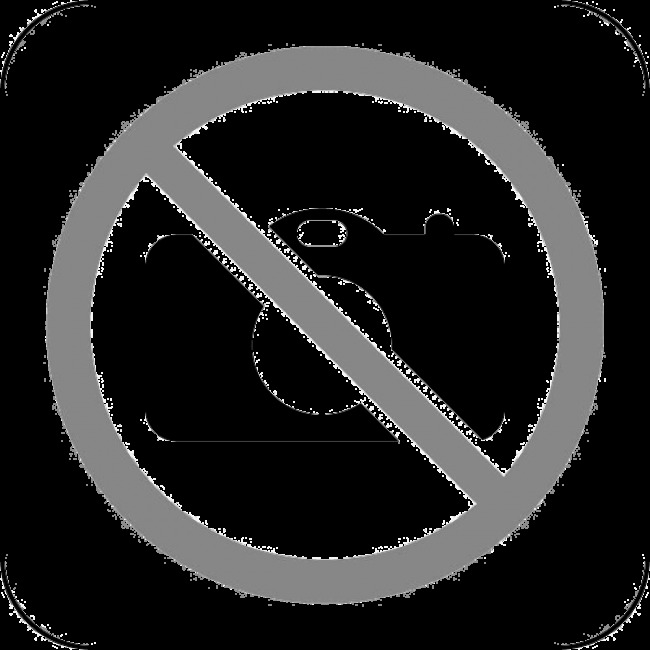 The complex consists of 43 apartments - studios, 1 or 2 bedroom apartments, located on 8 floors in a building decorated with a magnificent 4-metre Sumerian statues. Furthermore, there is an artificial waterfall, jacuzzi and pool on the roof of the building. 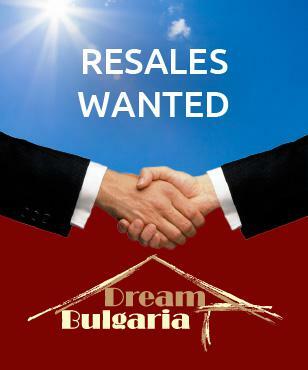 Offered for sale apartments with sizes from 50 sq. 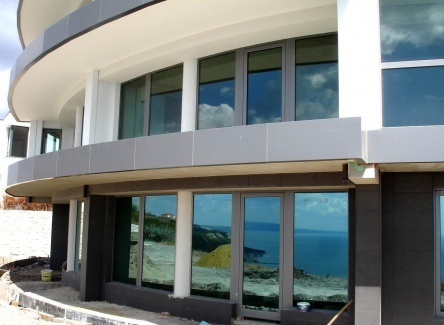 m. and prices from 64 688 Euros to luxury apartments and 260 sq. m. penthouses. 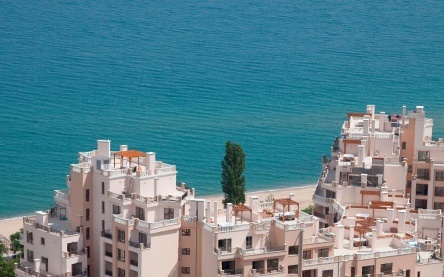 The complex is located 2 km from the famous Bulgarian resort Golden Sands, 3-minute walk from the magnificent beach Cabacum which can also be reached by the specially built lift neighbouring the complex. 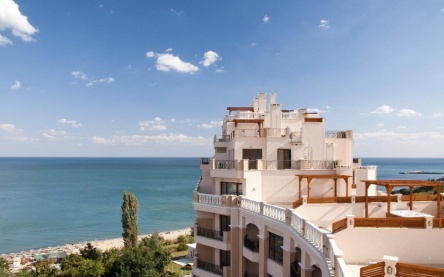 * 20 km from Varna airport. Cabacum beach has a length of 1300 m and a width between 50 and 70 m.
The building is finished with materials of high quality and it is richly decorated with sculptures and ornaments resembling those of ancient Mesopotamia. All decorative items are made by hand, ensuring unique and high quality. There is an indoor artificial waterfall and a Jacuzzi on the roof. The spacious lounge with a 4m high Sumerian statues add extra charm to the building. The feeling of space and grandeur is complemented by 12m columns - copies of ancient columns from Babylon. Passing through the front door, you find yourself in another world 4000 years ago. All the apartments are sold turnkey. Packages with stylish Italian furniture can be purchased at an additional cost.